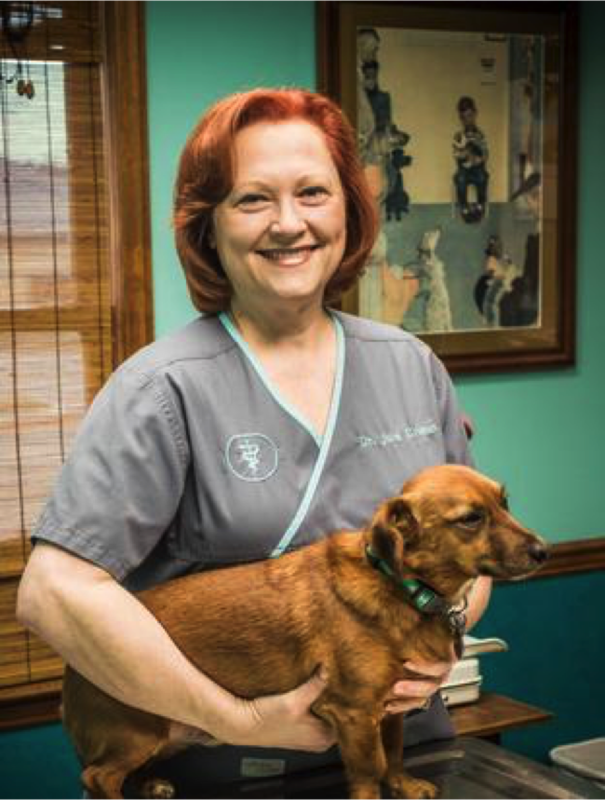 "A Passion for Pets" isn't just our slogan, it's who we are and how we conduct our business every day. Recently, we put that passion into a major renovation to better serve our wonderful clients and their pets. While we're still working on the final details, we’re excited to share a few of the changes that have taken place recently. One of the first changes clients will notice is our new sign. 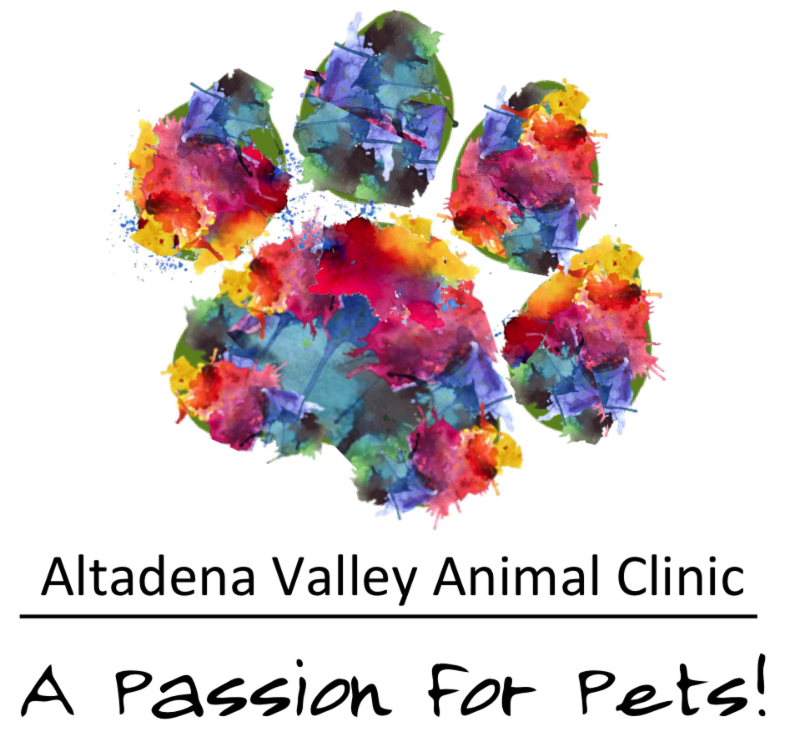 The colorful paw print represents our love and passion to serve all breeds of dogs and cats. Inside the clinic, we've added a new surgery suite, updated with the latest equipment for performing the most critical surgical procedures. We also added a new ultrasound unit, cold laser therapy equipment, and diagnostic testing lab to provide faster, on-site results. Patients rooms have been updated and kennel renovations are in their final phase. 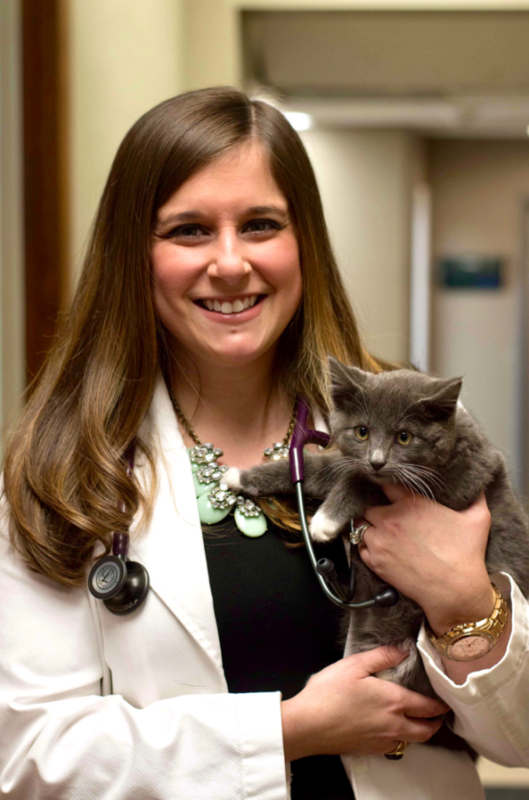 However, our most important change this year was the addition of Dr. Melissa Joseph Miller. Dr. Miller brings a wealth of knowledge, experience, and passion to AVAC. To read more about Dr. Miller, visit our About Us website page here. Clients will also notice a few new faces around the clinic. We've added new staff members to provide you and your pets the excellent care and attention they deserve. We appreciate the trust and confidence you place in us every day! Thank you for your business and we look forward to serving you and your pets for many years to come. Summer is almost here and that means hot, humid weather. 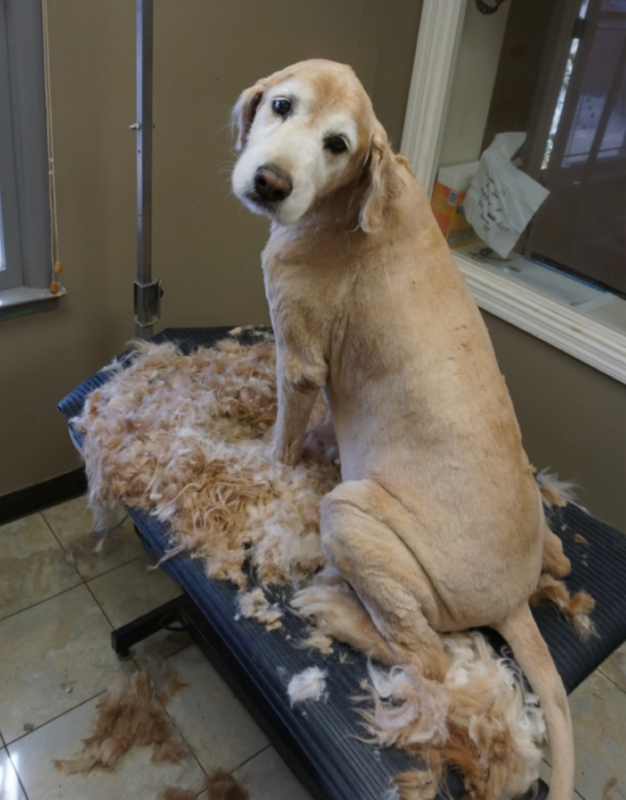 Lots of pets with long, thick fur may need to have a closer cut than normal, especially if they spend time outside. 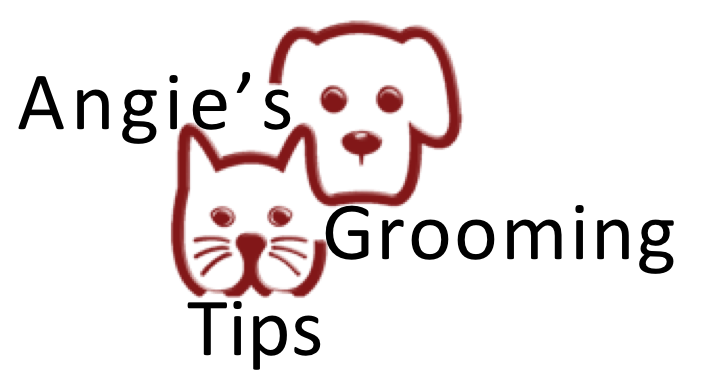 It is also important to know that grooming gets very busy this time of year. Make sure you schedule your pet's grooming day early. Call 967-7383 and make your reservation today. A clean pet is a happy pet! 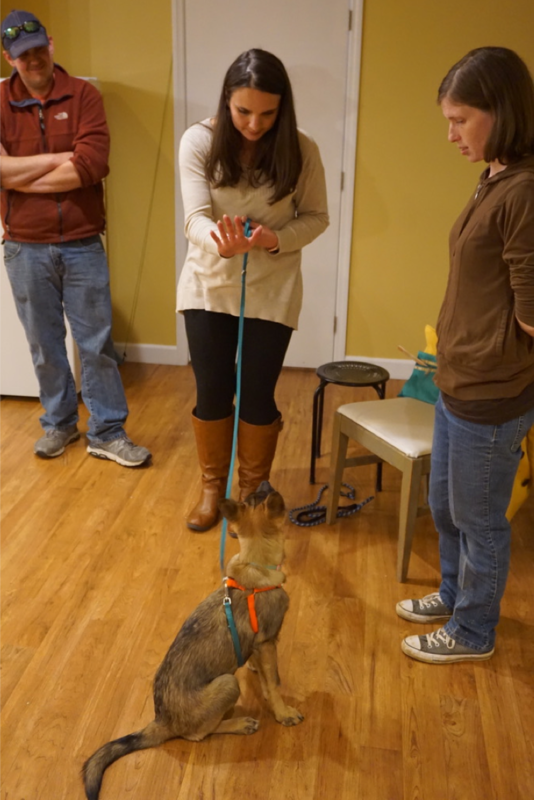 Thanks to everyone who attended our FREE Puppy Seminar this past month. 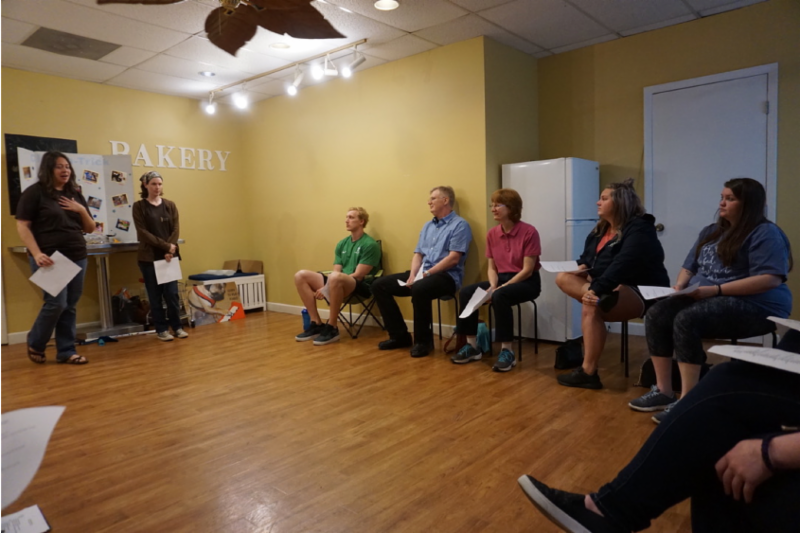 If you weren't able to attend and want more information on new training classes, visit out website here or call 967-7383. Classes fill up fast so, reserve your spot soon! Heartworm prevention is important for your pet's health. 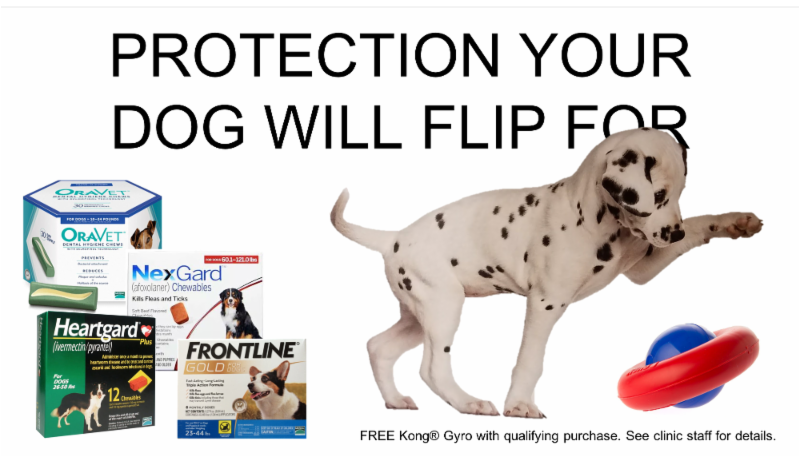 For a limited time get a FREE Kong® Gyro with qualifying purchase of select heartworm medication. See our clinic staff for details. 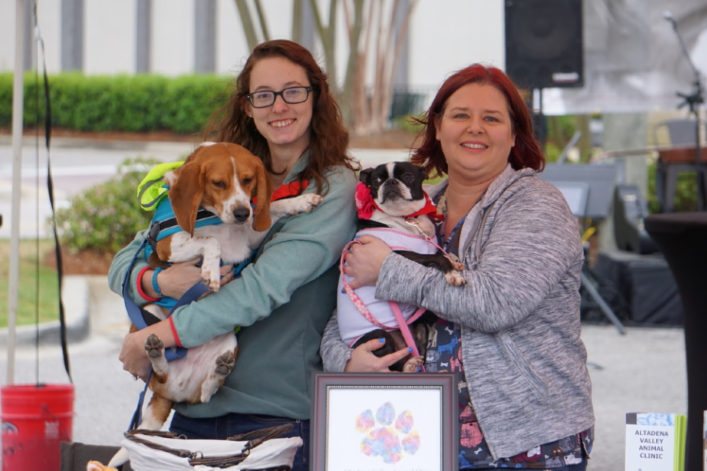 Fido Fest 2018 was cold this year but we had fun seeing friends and making new ones. Thanks to everyone who came out and supported a wonderful cause! It's almost here...Do Dah Day 2018! Last year our float, Boston's at the Beach, won 1st place. What is this year's theme? You'll have to come to Do Dah Day and see for yourself. Join us and enjoy the live bands, food, and lots of fun. 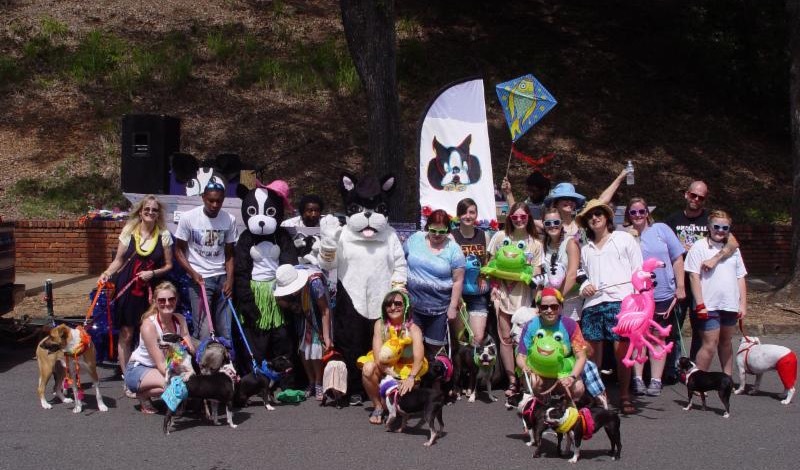 For more information visit the official Do Dah Day 2018 website here . 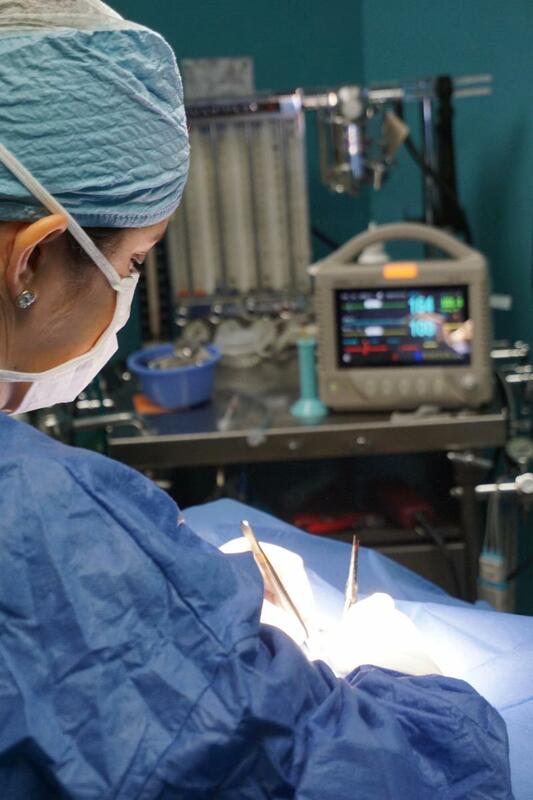 Dr. Miller performs surgery on a schnauzer rescue in our newly completed surgery suite. We are excited to provide this high-level of care as part of our continued commitment to our clients and their loving pets.